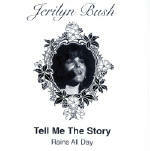 Jerilyn has one of the smoothest voices in country music. 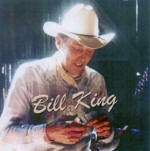 A collection of beautiful waltzes from a great country singer. Order safely using Pay Pal Today. 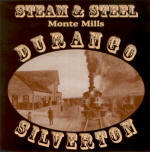 Monte Mills has numerous CDs in his illustrious musical career. 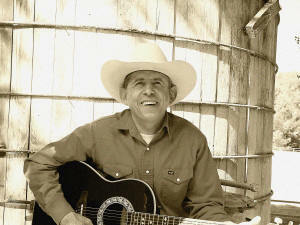 We're excited to announce Monte has just released yet another album entitled Fiddlin' Around. 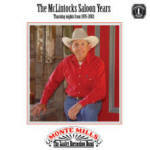 Please sign up for the Monte Mills fan club and we'll et you know when the new CDs are available. specials. 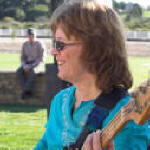 Monte and the entire Lucky Horseshoe Band plays classic country music. 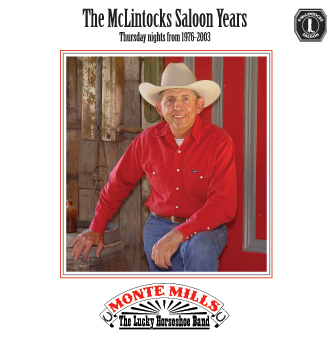 Relive Thursday Nights at McLintock's Saloon! 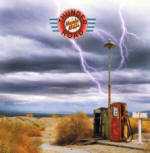 Monte Mills sings his favorite songs from the road. 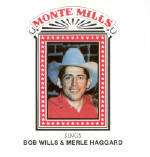 Monte Mills sings his favorite songs from his favorite artists; Bob Wills & Merle Haggard.